IT’S TIME FOR WINTER RYE GRASS! • PLANT NOW FOR COLOR – Pansies, violas, snapdragons, pinks, ornamental cabbage and kale. • Take cuttings of tropicals and select annual plants you want to keep over the winter. • Daffodils and grape hyacinths can be planted as soon as you buy them. • Remove dead or damaged branches from trees while you can still distinguish them from healthy limbs. • Continue mowing lawn at recommended height. 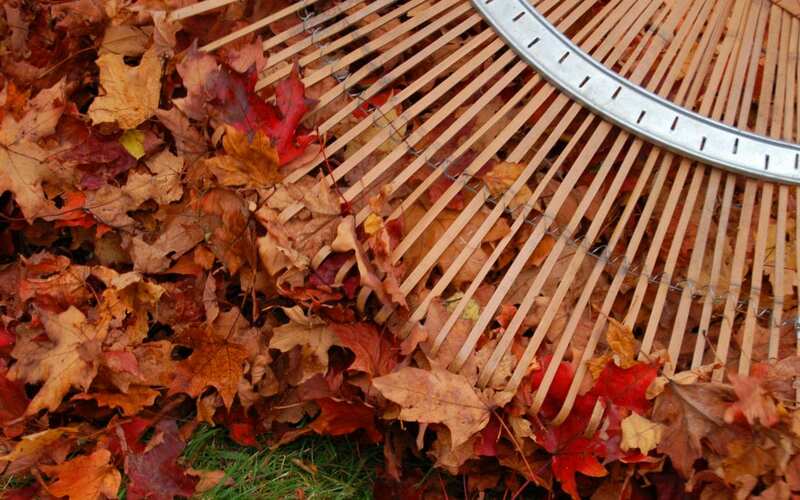 Collect and shred fallen tree leaves in the process and put them into compost or use them as mulch. • Remove erratic growth and reshape patio pots and hanging baskets before bringing them into the house or greenhouse for winter. • Ryegrass and fescue with high-quality lawn food. Both grow during cool weather and will utilize the nutrients efficiently. • New annual color plants with a high-nitrogen, water-soluble plant food every couple of weeks to get them off to a quick start. • Brown patch is showing up in St. Augustine turf. Apply labeled turf fungicide to stop further spread. • If you have an area where you will be planting ground cover, vegetables or flowers next spring, and if you want to get rid of the existing grass, spray it now with a glyphosate-only weedkiller. 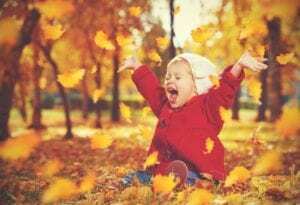 * Please know that if you have scheduled us to mow and the leaves have not been removed, we will have to charge to get this cleaned up for our scheduled mowing.